I am a police officer in Kitzbühel. Kitzbühel is located in the Tyrolean Alps in Austria/Europe. I am also an active member of the International Police Association. I am an avid collector of police patches and all law enforcement memorabilia, with emphasis on U.S. Sheriff’s departments. As such I also operate a private museum for American Sheriff’s patches and related items. Our collection presently houses over 12 500 patches. Our website is one of the most visited online patch collections in the world. This website is something special and a wonderful guide trough the variety of U.S. Sheriff patches. It takes time to keep the website up to date and it costs money to keep advertising banners off this website. We fulfill our mission efficiently. This year we are asking you to consider a donation of $ 2,00 or whatever you can to protect and sustain our “Sheriff and Police patches” website. 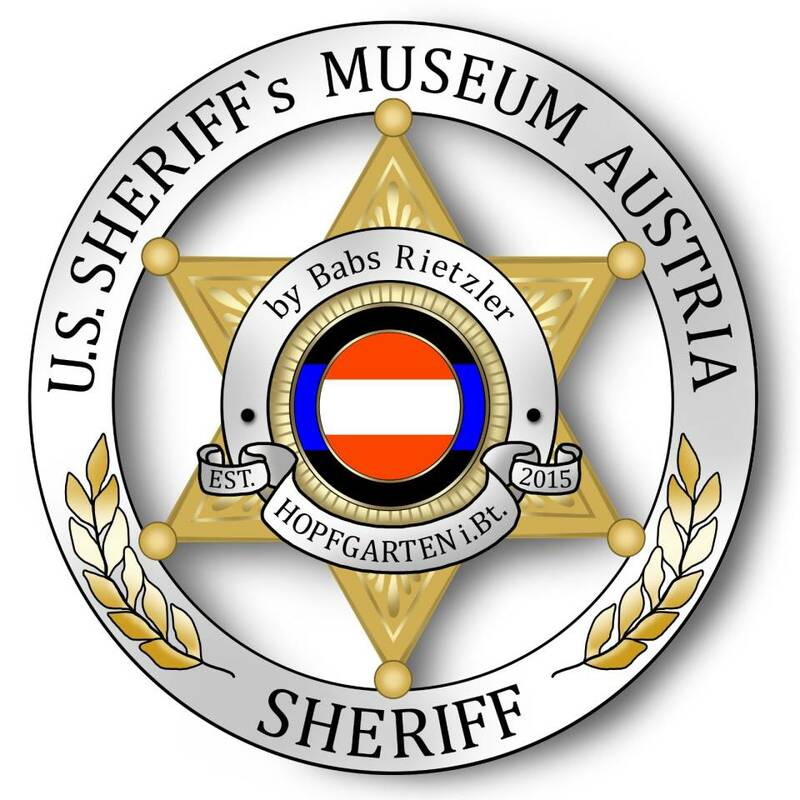 This website belongs to the U.S. Sheriff’s Museum Austria Association. Copyright © 2008-2019 by B. Rietzler, all rights reserved. No images on this web site may be reproduced in any manner without the express permission of the author.